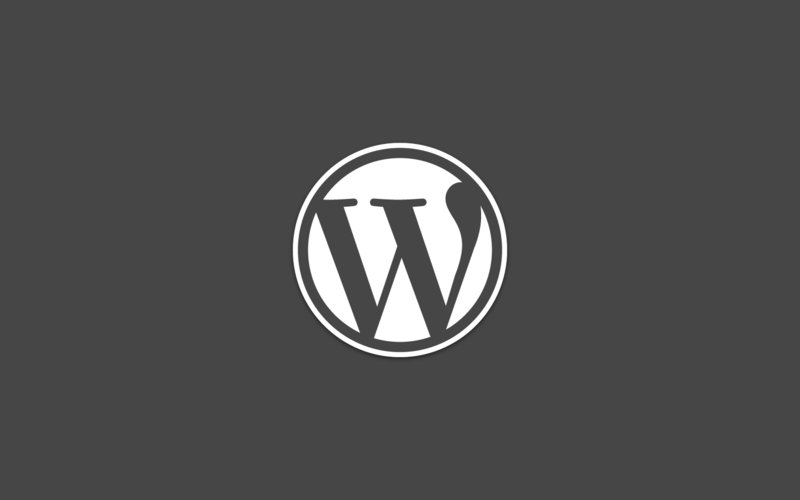 Learn 4 Ways to Smack Back WordPress Attacks in Our Free Webinar! Ding ding ding! The bell just rang, and the match has begun. In one corner of the ring stands your WordPress website, flexing 15 plugins, a custom theme, and a brand-new layout designed to attract more visitors. In the opposite corner is a snarling cybercriminal, with an undefeated record in defacements and a two-time championship belt in malware infections. Is your website prepared to fight back? 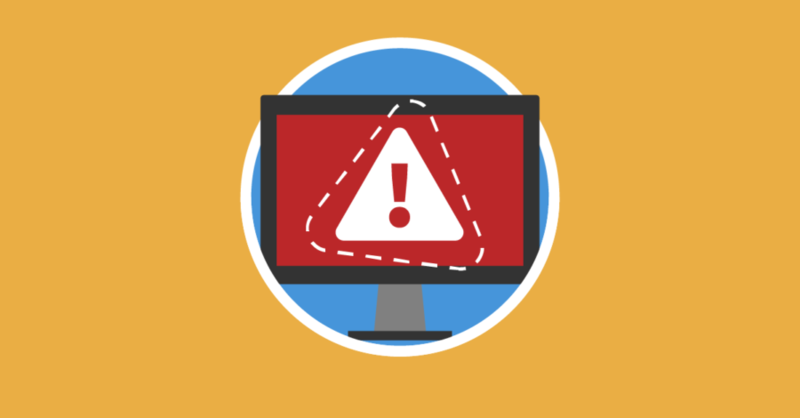 In today’s threat landscape, cybercriminals are increasingly attacking WordPress websites. In fact, the average website experiences 44 attacks per day, and WordPress websites are two times more likely to be compromised than non-WordPress sites. As a website owner, it’s time to get off the mat and fight back!